Change your look with color lenses graduated or ungraded, a different look in your eyes. 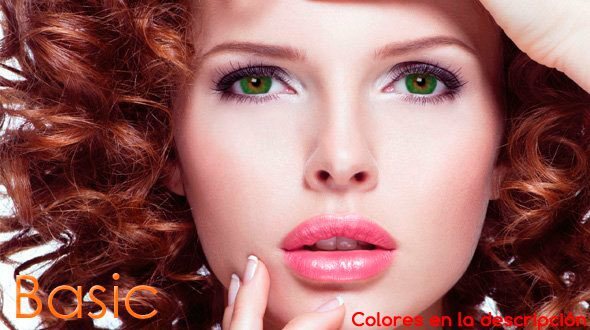 ColourVUE is a leading brand in the design and manufacture of color lenses and fantasy lenses, with a wide range of designs, from lenses that give you a natural look, through special and social designs, to the Crazy fantasy lenses. ColourVUE lenses are made of hydrogel, with a high water content and high oxygen permeability, providing your eyes with hydration, health and exceptional comfort. 3 Tones : developed with high manufacturing technology with a perfect combination of shades that will give your look a natural look. The tones are Blue, Violet, Green, Brown and Gray. They are presented in a format of 2 lenses per box. They are adjustable for powers of myopia from -0.50 to -8.00 diopters. BASIC : They offer a change in your eyes with a simple but at the same time ideal design, adapting well to any eye color. They are presented in boxes of 2 lenses and are not adjustable. 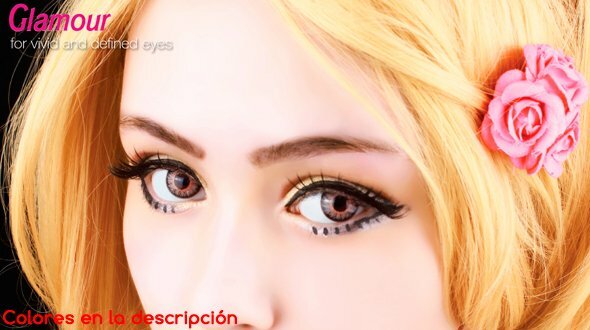 BigEyes Dolly: With them you get bigger eyes and a penetrating look thanks to its special diameter. 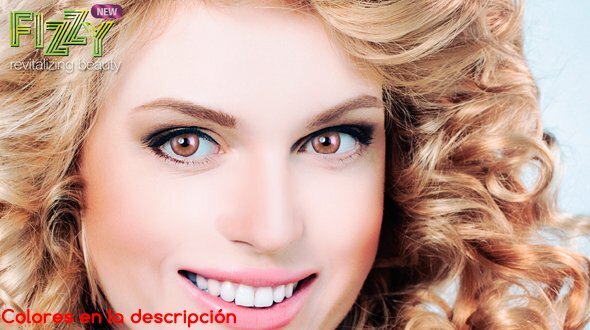 BigEyes Enchanter: For a charming look, designed with a flow of fine lines, which give a very natural look to your eyes, giving an elegant, intelligent and subtle look. Eyelush: With them you will have an incredible look thanks to its combination of colors, causing sensation and without sacrificing comfort all day. 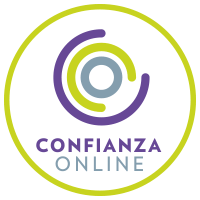 Sclera: Lenses that attract attention in Carnival or Halloween with spectacular designs and an especially large diameter of 22 mm, which covers the scleral layer of the eye. 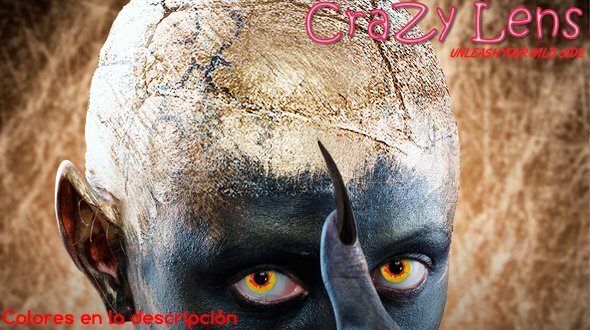 Crazy 17 mm: Spectacular designs in special diameter of 17 mm, that will complete your disguise, being the soul all the parties. Fusion: incorporates a creative mix of colors with beautiful shades of color, which make them ideal for both dark and light eyes. Gemini: These are the colored contact lenses inspired by the Greek goddesses Helen and Clyte. Variety in two shades, brown and gray so you can see goddess eyes. 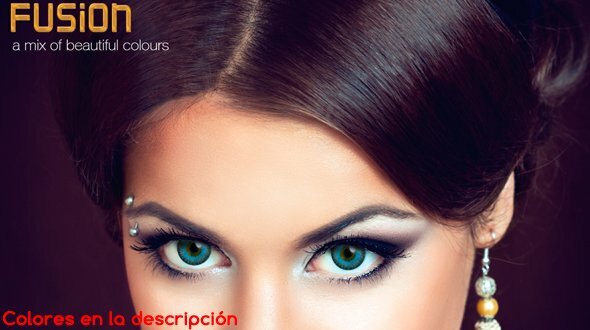 Glamor: They create a bright color change thanks to the demarcation ring that defines and gives the feeling of bigger eyes. Glow: novel designs that are illuminated with ultraviolet light, ideal for night outings to party halls. Star & Jewel: Appearance of luxuries for special weekends or parties, giving rise to a unique look. 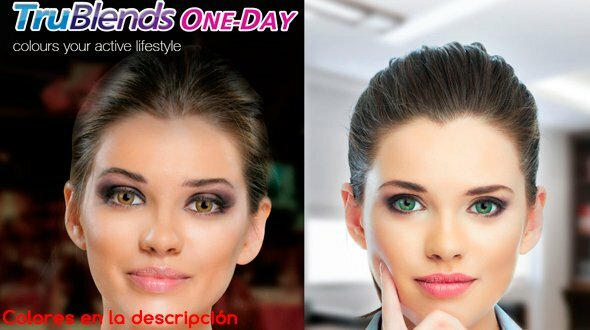 Trublends One Day: daily color lenses in three different varieties: Neutral, graduated and Rainbow, two packs of 10 lenses in different combinations. Crazy: Lens with a wide range of designs, ideal for Halloween or carnival, complementing the most exclusive and original costumes. 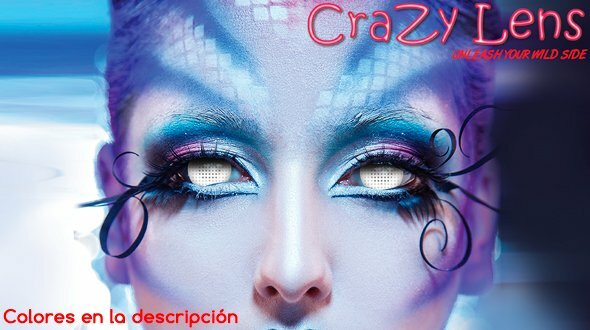 Daily Crazy: This range selects the most sold Halloween lenses and creates them in daily, to use them whenever you want and you can throw them at the end of the day, without commitment of use or maintenance. Colourvue contact lenses are of different replacements, they can be daily, monthly, quarterly, semi-annual or annual, depending on the contact lenses, needing a normal maintenance of any contact lens that has to reach its expiration in perfect conditions, that is, cleaning daily and conservation in a single quality solution (except daily color lenses that do not need maintenance). Make everyone look at you! 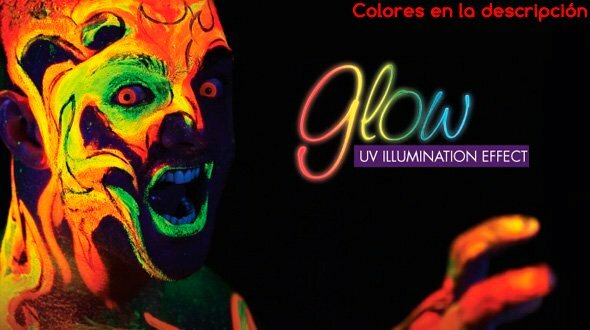 Use the ColourVUE Glow, your eyes will shine with ultraviolet light. 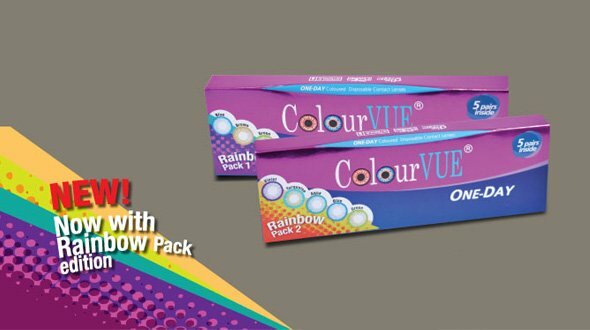 Complete your costume with the ColourVUE Crazy, you will be the soul of the party. 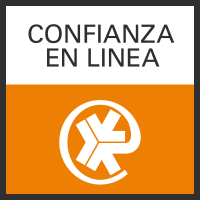 In Prodevisión you can buy ColourVUE fantasy contact lenses quickly and with secure payment.